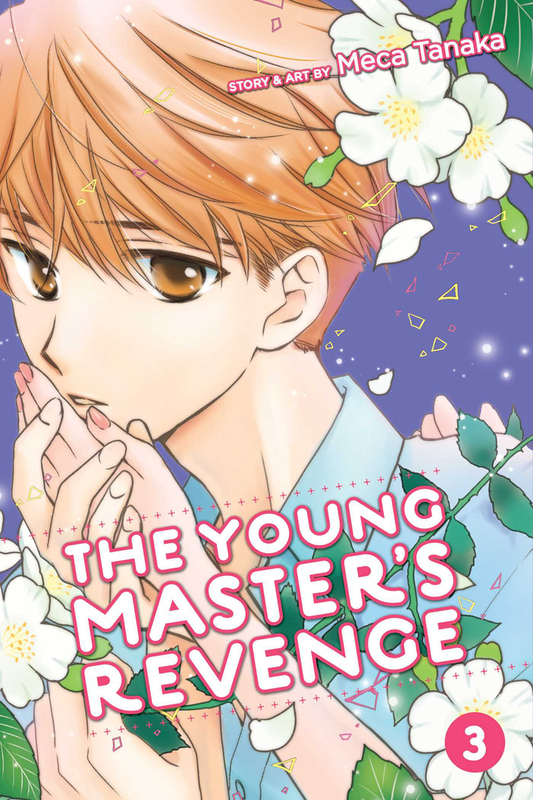 The Young Master's Revenge manga volume 3 features story and art by Meca Tanaka. Leo has been trying to get the down-to-earth Tenma to fall in love with him, but she’s remained immune to his advances. 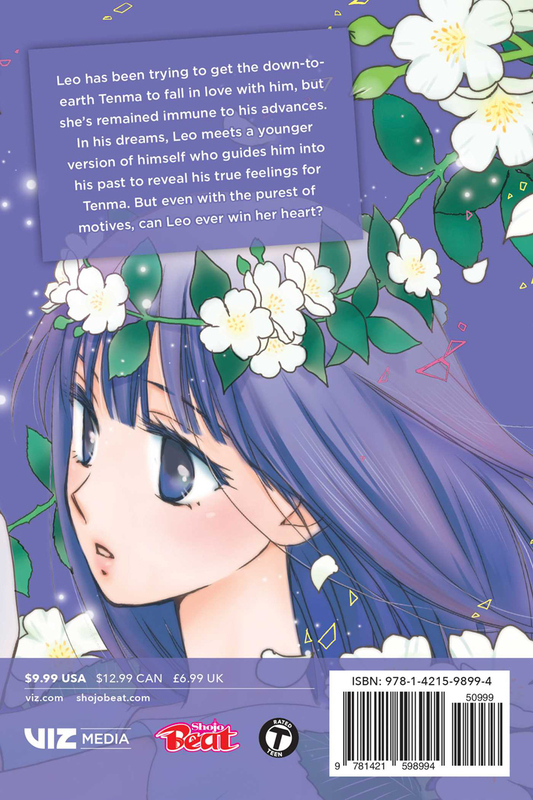 In his dreams, Leo meets a younger version of himself who guides him into his past to reveal his true feelings for Tenma. But even with the purest of motives, can Leo ever win her over?